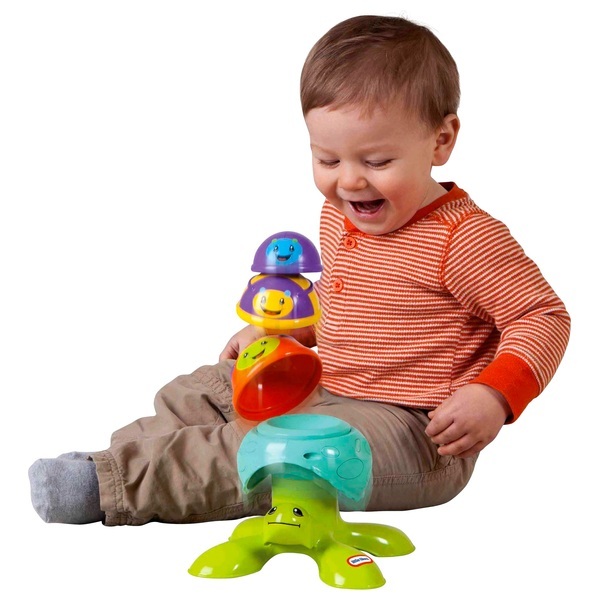 Get this Little Tikes Activity Garden Stacker to help your little one develop their problem-solving skills. Watch your infant work out how the cups fit on the turtles back before hitting the top to watch the sea creature shake them all off. EU Warning: Not suitable for children under 6 months. Adult supervision required.